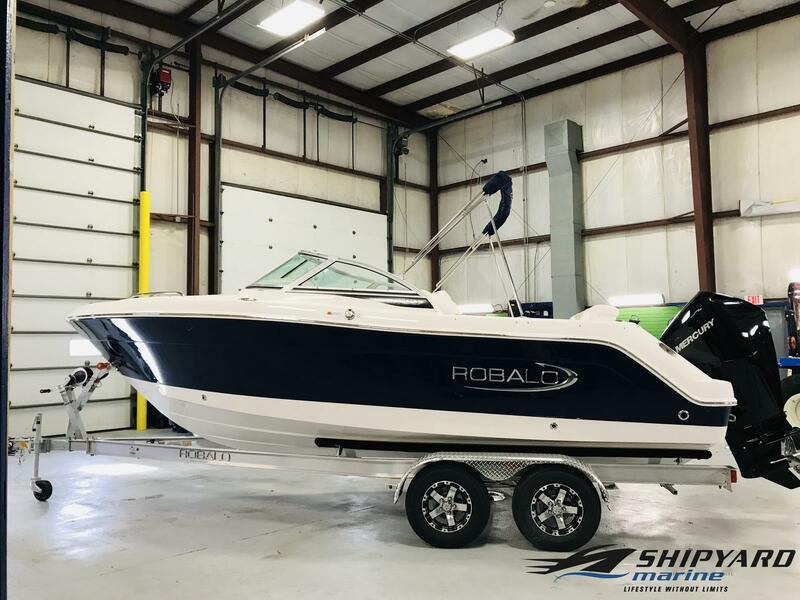 Whether you're looking to take on a new adventure offshore, or just want to relax with friends and family in smooth waters, we have the perfect boat for you! 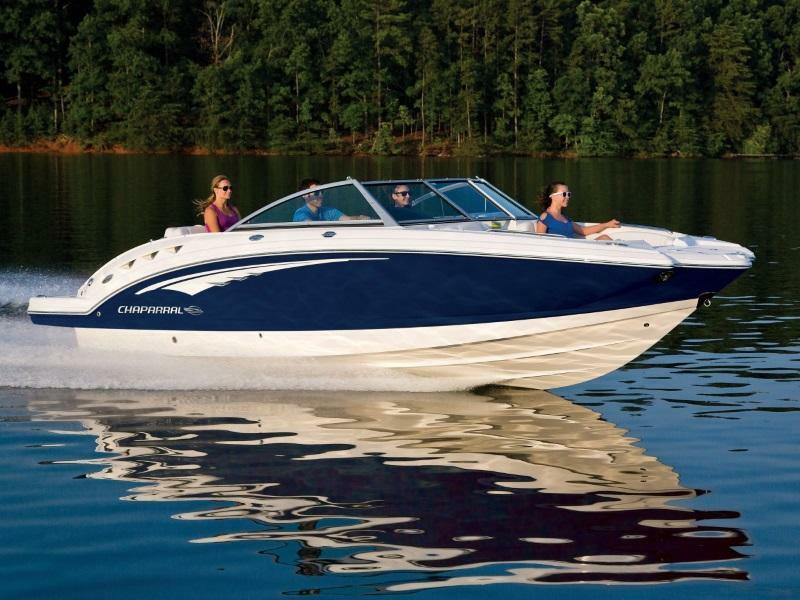 Choose from a wide variety of boats & pontoons we have in stock at Shipyard Marine, Inc in Green Bay, WI. Our experienced staff will be happy to help you find the best boat for you!